To ensure a healthy environment for tenants and even your own family, air conditioning units need to be properly installed and maintained. This is due to the ever increasing contaminants in today’s air quality and also the nature of air conditioning. Incorrectly installed air conditioners can also be less energy efficient to run which could end up costing you a lot of money. 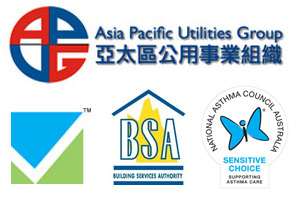 Advanced Climate Solutions offer quality air conditioning installation Brisbane wide. Our highly trained technicians are experienced in installing both residential and commercial air conditioning units. 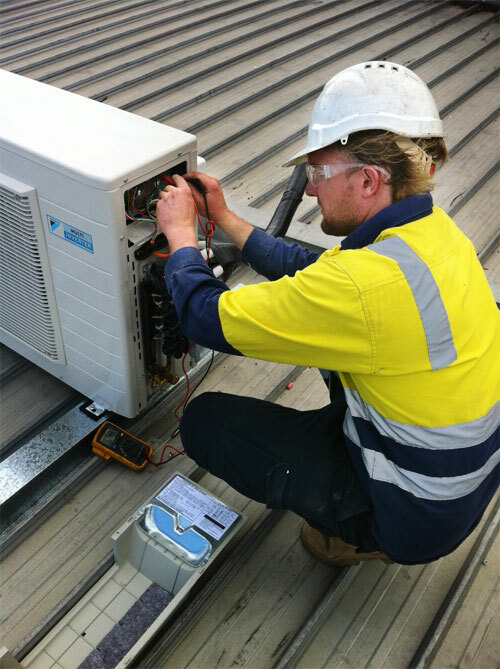 If you need a quick response aircon installation in Brisbane, ACS has you covered. The Advanced Climate Solutions team can help you from choosing the right type and size of air conditioner to the final installation. Our team of technicians have years of experience and are available to offer you free advice on the best aircon unit for your space. We can design an installation plan to suit any home or office. We can work with you to ensure that your air conditioning unit is installed exactly as you imagined it. Whether you have concerns about maintaining the style of your home or you are not sure where the unit should be installed we can help. Below is a review from a customer that we were able to design a custom install plan for to suit their needs. “Yesterday, Andrew and his team installed 5 air conditioners in my home. I am very impressed! They listened to what my husband and I wanted, especially with regards to where we wanted the pipes to go. The team worked efficiently and came up with some creative ideas to some challenges that came up. Especially at the front of the house, where they made a brilliant plan to have the least amount of piping showing as requested by my husband. They were professional, friendly, polite, organized and knowledgeable. The air con units blend in beautifully in every room and the workmanship in getting them up on the wall was neat, resulting in a fantastic finish. Our team at Advanced Climate Solutions takes pride in the quality and workmanship of each installation we take on. Our history of satisfied and loyal customers that rely on us for any repairs and servicing speaks for itself. If you are looking for quality air conditioning installations from a team you can rely on, call 07 3206 3542 today. Our fleet is stocked with all of the equipment required to install a standard air conditioning unit, both commercial and domestic. Our staff is constantly upgrading their skills by receiving manufacture training ensuring they are one step ahead with the rapid advancements in industrial and residential air conditioning technology. For quality air conditioning installation Brisbane wide, call Advanced Climate Solutions today on 07 3206 3542 today! When an air conditioner fails the down time can not only cost in terms of comfort but also customers. We know how important it is for not only you but your customers to have the air conditioner back on line with comfort restored. For more information on our products and services please contact us. Feel free to also email us.